Mike Posner (@MikePosner) is a musician, poet, record producer, and singer-songwriter responsible for hits like Cooler Than Me and I Took a Pill in Ibiza.What We Discuss with Mike Posner:Can two grown men who went to rival high schools as teenagers make nice on a podcast?How experiencing fame and fortune forced Mike Posner to reexamine his values -- and why he's glad it happened to him early in life.How Mike's lifestyle changed from a focus on fame, money, and materialism to one centered around self-care, creativity, and motivation.Why Mike looks at success and failure as waves that tend to follow one another -- not states of guaranteed permanence.Is Mike walking from sea to shining sea on his own two feet in an effort to prove that this Groves Falcon is way better than any Seaholm Maple could ever be?And much more...Sign up for Six-Minute Networking -- our free networking and relationship development mini course -- at jordanharbinger.com/course!If you're only going to take one gluten and dairy-free, keto, paleo, and vegan-friendly supplement to boost energy, balance nutrition, and aid digestion, then Athletic Greens -- with its 76 natural ingredients -- is what we recommend. 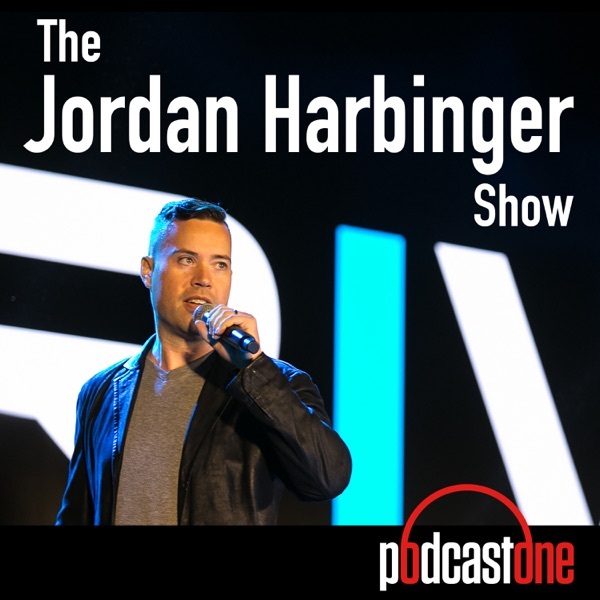 The Jordan Harbinger Show listeners get 23 travel packs (valued at $79) with their first purchase at athleticgreens.com/jordan!Need custom graphics, logos, or Web design? Access a community of 600,000+ designers by registering at designcrowd.com/jordan and enjoy up to $100 off with The Jordan Harbinger Show bonus offer!Great protection. Fair prices. Easy to use. SimpliSafe is the right way to protect your home at half the size and double the range -- go to SimpliSafe.com/jordan to learn more!Eight Sleep is the first bed engineered with dynamic cooling and heating that keeps you at the perfect temperature all night long. Get $100 off your purchase when you go to EightSleep.com/jordan!Brother INKvestment Tank all-in-one inkjet printers keep your business running by delivering up to one year of printing without the need to replace ink cartridges! Find out more by visiting ChangeTheWayYouInk.com!Like this show? Please leave us a review here -- even one sentence helps! Consider including your Twitter handle so we can thank you personally!Full show notes and resources can be found here.